All work and no play make Jack a dull boy. In the mix of life-threatening problems and hustle-bustle of the traffic, take some time out for some mind blowing dance classes by the Delhi Dance Academy. 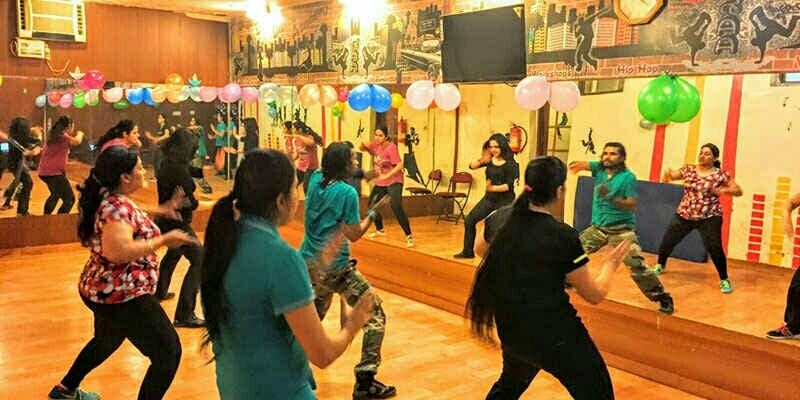 This place comes under Delhi's top five spots to learn hip hop, locking and popping, and much more. Learners are given the option of over 15 dance forms to choose from in which they wish to excel. They even have guest dance instructors coming in to teach the students. Whether you're old or as young as 3, everyone can join this haven for creativity and fun. Free trials classes are given to only those who have already joined the institution. The costing for a trial class is INR 300 per person. Call them up for the last minute push in for a workout session at any of the already existing batches, these classes are each for an hour or two. The instructors are very nice and helpful. Their website and the Facebook page can be visited to preview how the classes take place. So put on your dancing shoes and get grooving.